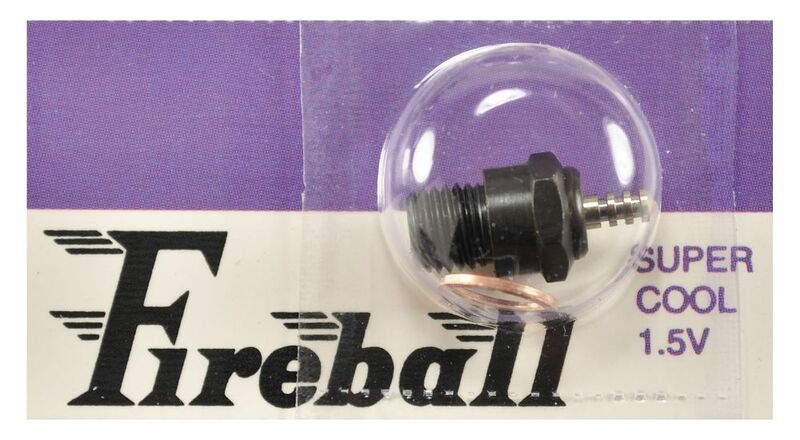 The Fireball SuperCool 1.2 volts. Features HI-TEMP seal designed for high compression and high temperature use. In both long and short. Color coded with Blue Insulator.